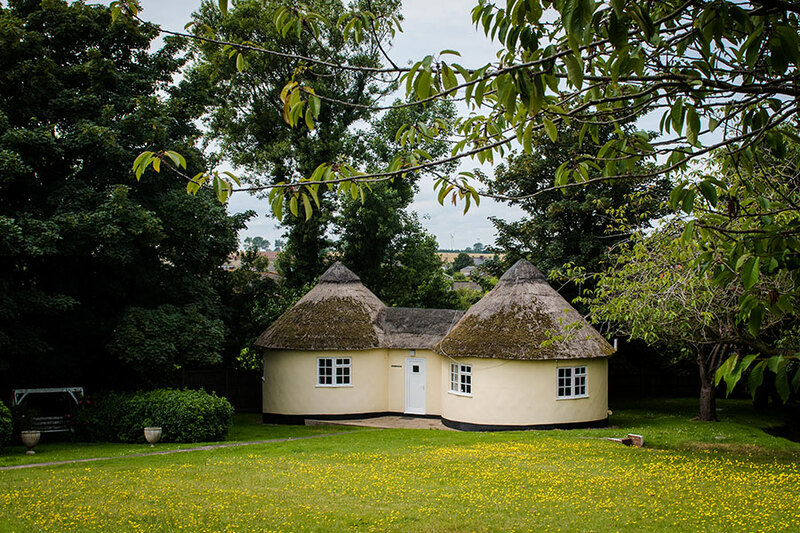 Having been fully refurbished to a high spec standard in 2016, our distinctive double roundhouses offer all the charm and twice the space, making them ideal for families. The double roundhouses comprise two round areas joined by a hallway. One half contains two bedrooms; one double and one with twin beds, with flat screen tv’s, wardrobes and drawers. The other half contains a lounge/kitchen diner and bathroom; comprising of a large walk in shower, toilet and sink. 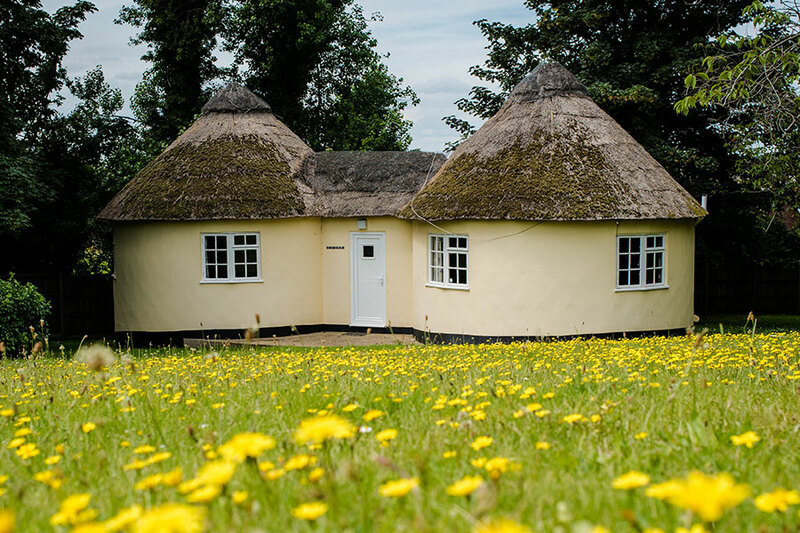 The comfortable lounge includes a TV, two 2 seater settee’s, while the kitchen diner is fully equipped with electric oven, hob, microwave and fridge. 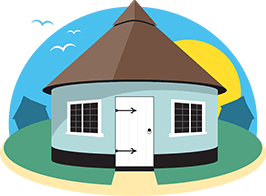 4 berth double round houses Cedars & Thatches allow pets, Zephyrs does not allow pets at any time.